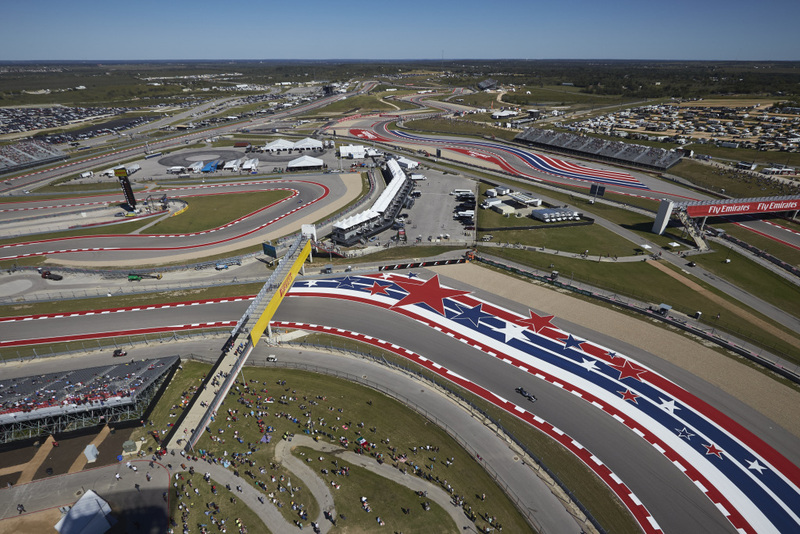 Circuit of The Americas (COTA) announced two of the biggest names in music as its headliners at the Formula 1 2018 United States Grand prix. 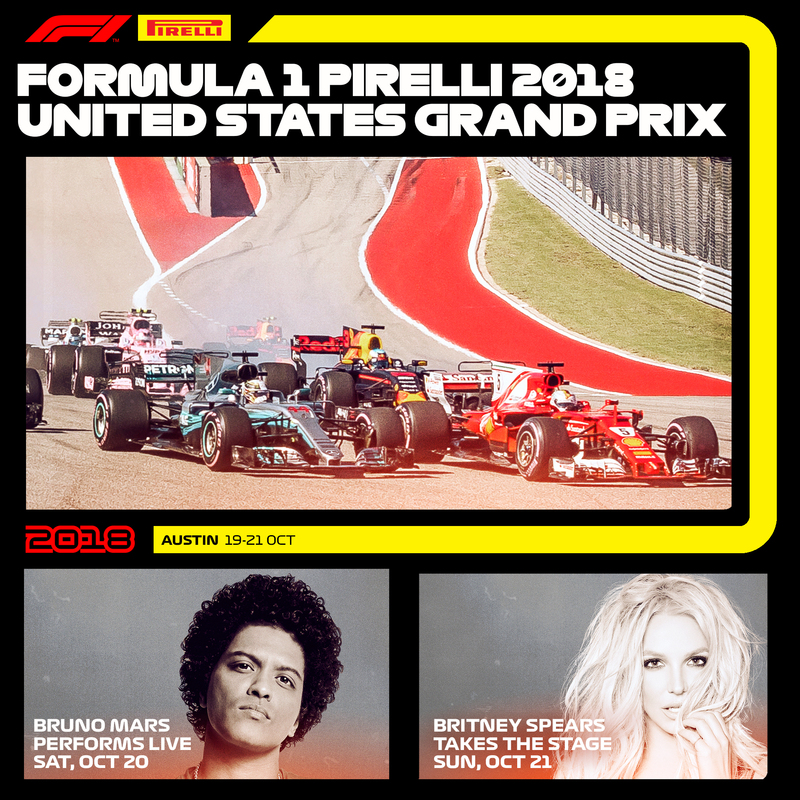 Global superstar Bruno Mars will perform on COTA’s SUPER STAGE on Saturday, Oct. 20th after Qualifying has finished on track. International pop icon, Britney Spears closes out the weekend on the same stage on Sunday, October 21st. That concert will follow the F1 USGP race. Then he makes a stop at COTA with his entertainment-packed 24K Magic World show. Touring is in support of his heralded album, 24K Magic, released in November 2016 via Atlantic Records. The 24K Magic World Tour has been Mars’ first full-length tour since his hugely successful Moonshine Jungle World Tour in 2013. The 27-time Grammy Award nominee and celebrated singer, songwriter, producer, and musician has sold more than 180 million singles worldwide. Recently, his critically acclaimed and RIAA certified double-platinum album “24K Magic” marked his highest first-week sales debut. It remained in the Top 10 on the Billboard 200 for an impressive 44 consecutive weeks. The lead hit single “24K Magic” is certified four times Platinum by the RIAA. Her “Britney: Piece of Me” upcoming world tour is kicking off this summer. The multi-platinum Grammy Award-winning singer is one of the most successful and celebrated entertainers in pop history with nearly 150 million records sold worldwide. Spears became a household name as a teenager when she released her first single “…Baby One More Time,” a Billboard Hot 100 No. 1 smash and international hit that broke sales records with more than 20 million copies sold worldwide and is currently 14x Platinum in the U.S. Her musical career boasts countless awards and accolades, including six Billboard Music Awards and Billboard’s Millennium Award, which recognizes outstanding career achievements and influence in the music industry. 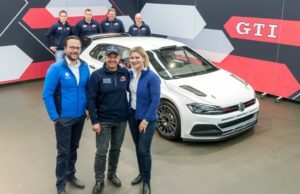 “We’re excited to welcome Bruno Mars and Britney Spears to this year’s United States Grand Prix stage. 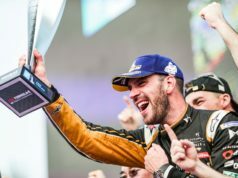 The pinnacle of motorsports, two global superstar musicians and all of the festive entertainment that comes with the Formula 1 United States Grand Prix defines the weekend as the greatest sports and entertainment celebration of the year. We are proud to host such an incredible weekend for race and music fans alike”, said Founder and Chairman of COTA Bobby Epstein. That includes an additional 30+ Texas-based bands soon to be announced. These tickets start at $169 and will go on sale Friday, April 27th at 10 a.m. through www.thecircuit.com. Sunday only bleachers and Sunday only Premium Stand tickets will also be available for purchase along with premium on track viewing upgrades for both concerts. 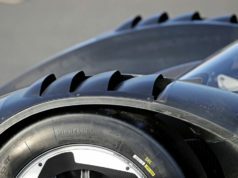 Back for another year, COTA once again offers the rain plan guarantee. Should it rain over 2.25 inches in the 24-hour period before the start of the F1 USGP race on Saturday, October 20, COTA will refund 105% of the value of the ticket for any fan who purchased a reserved seat on a 3-day weekend pass by August 31, 2018 with tickets still being valid for race weekend.